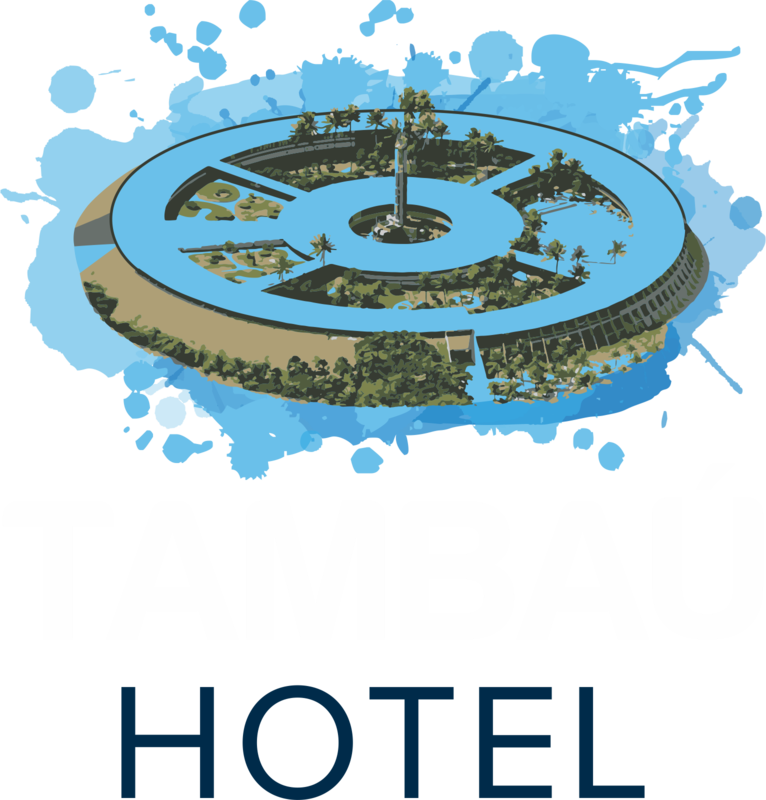 Plan your next meeting or conference at the Tambaú Hotel, a fantastic beach hotel in João Pessoa - Paraíba, Brazil. Your next social event or business meeting will be a guaranteed success at Tambaú Hotel, a beach hotel that boasts excellent accommodations and meeting facilities with up to 1,500 guests. Whether you are planning a meeting, a congress or a wedding, Tambaú Hotel has convention space and services for your event. Our professionals provide full support for organizing events of any size. The Lucena, Tambaba and Cabedelo conference rooms at the Tambaú Hotel offer configurable dividers to accommodate your space and meeting needs. Tambaú Hotel offers versatile support for meetings, ensuring that your event or meeting is efficient and profitable. The Tambaú Hotel in João Pessoa, Paraíba, Brazil, is the perfect place for weddings, meetings, or your next corporate event. Make your meetings a success with our comfortable facilities and meeting services. Check the equipment available to hold your event.